In Art the children observe, explore, invent and develop the ability to think and act like creative practitioners. They are encouraged to use their knowledge and understanding to inform, inspire and interpret ideas, observations and feelings. 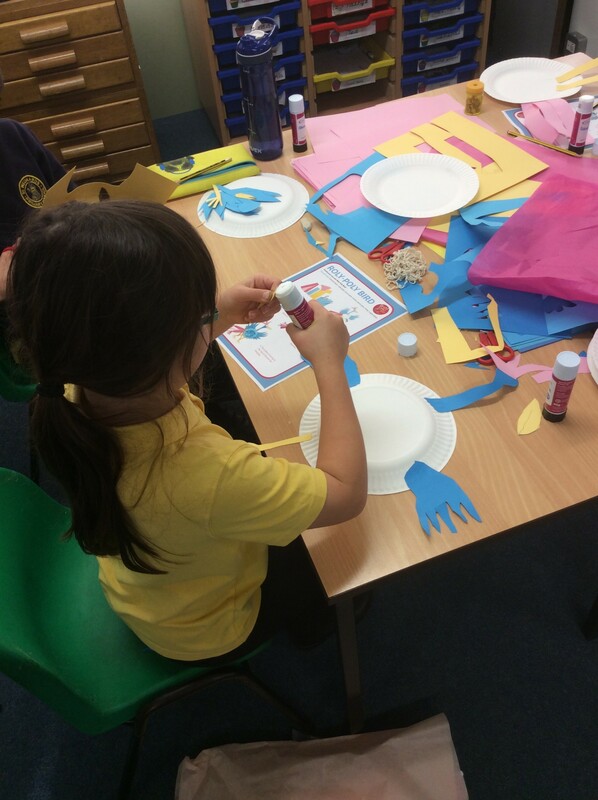 Art currently aids cross curricular learning by linking in with other foundation subjects such as R.E., history, geography and science. 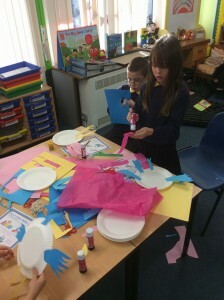 The children develop the ability to select and use a range of materials, processes and techniques and develop the skills to reflect on, analyse and evaluate their own work and that of others.